The NCC is the trade body for the tourer, motorhome, caravan holiday home and park home industries. They take an activity interest in promoting the touring and caravanning industry in the UK. Therefore, aiming to keep and indeed increase the holiday spend in the United Kingdom. They provide monthly reports to its members. Governing bodies and trade manufacturer provide the reports,therefore giving accurate benchmarking of sales in the UK. 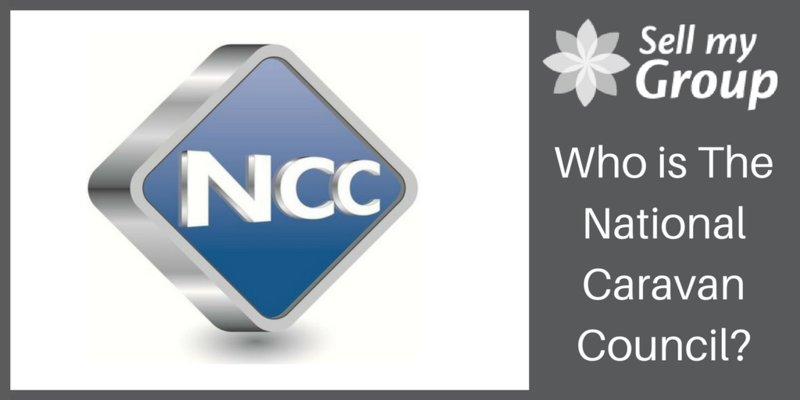 What are the benefits of being a part of the NCC? Verified Product Scheme – Providing 3 categories of verifiable products for the industry, Verified Accessories, Verified Components and Verified Leisure Batteries. Industry Code of Practice – The code consists of 3 subsections, which when looked at together, comprehensively cover all aspects of the industry. This includes marketing, advertising, complaint handling, deliveries, ordering and also warranties. The Central Registration & Identification Scheme – Ensuring all tourers are easily identifiable by their unique VIN. Furthermore, The CRiS ensures there is a comprehensive database of history available. Along with the blue tick scheme, the NCC produce a number of guides aimed at allowing the consumer to have a better quality of information to hand when making a purchase. A purchase from an NCC Approved Dealership should therefore ensure consumers they will be treated fairly as well as professionally. There are also a number of helpful guides available from their website www.TheNCC.org.uk. The guides aim to make a consumers purchase of vehicle as straightforward and comfortable as possible. In conclusion, the NCC act in the best interests of the UK caravanning and touring industry and the retailers, dealers and consumers serviced by it.